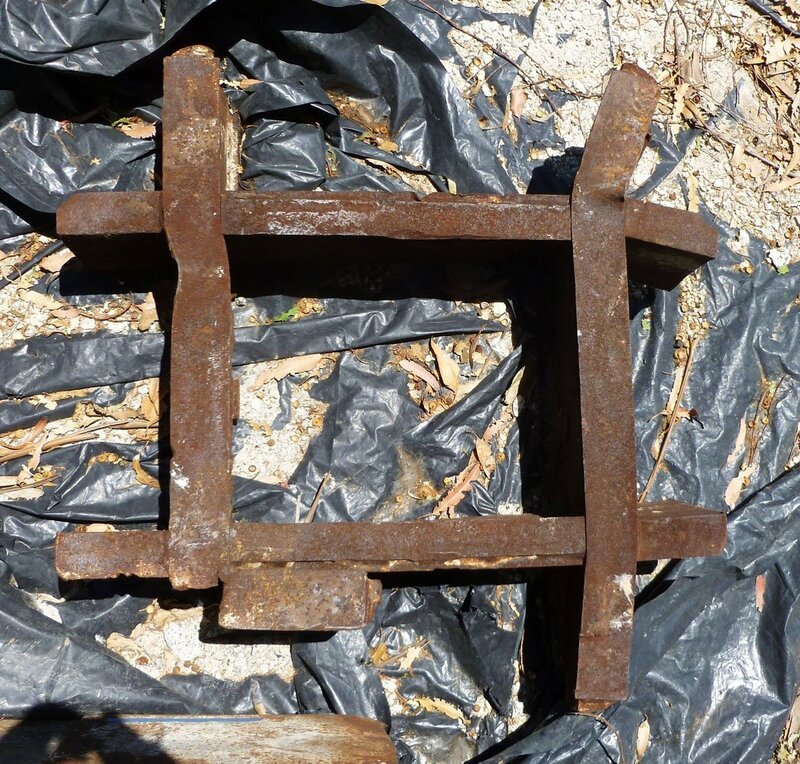 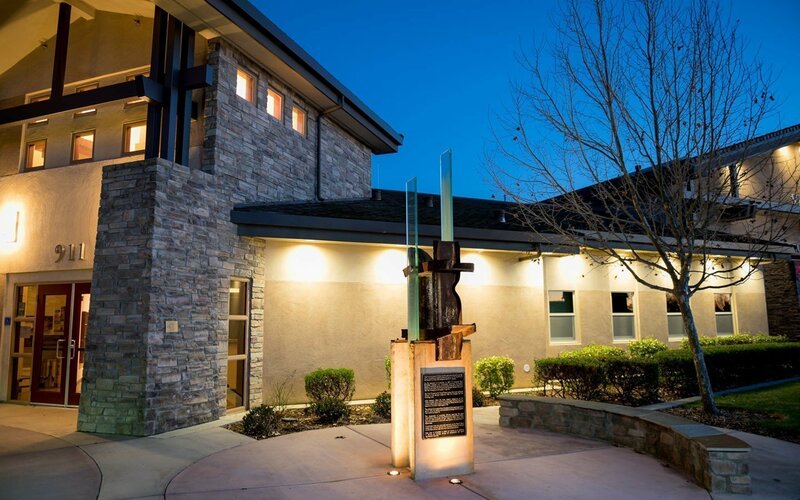 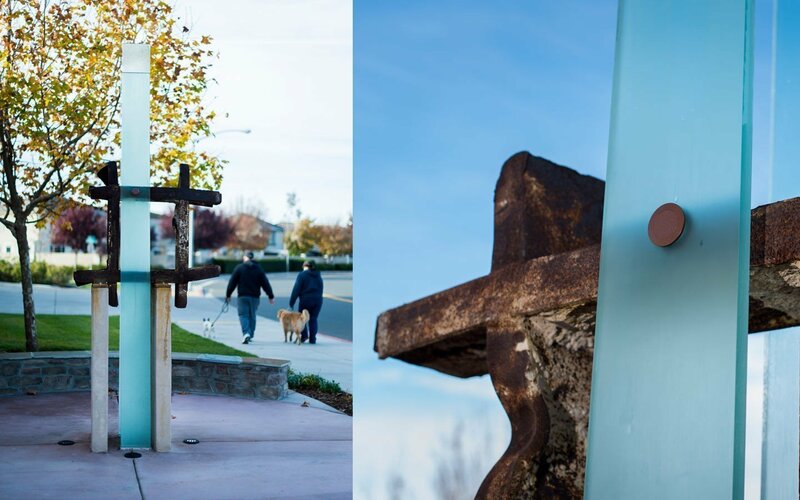 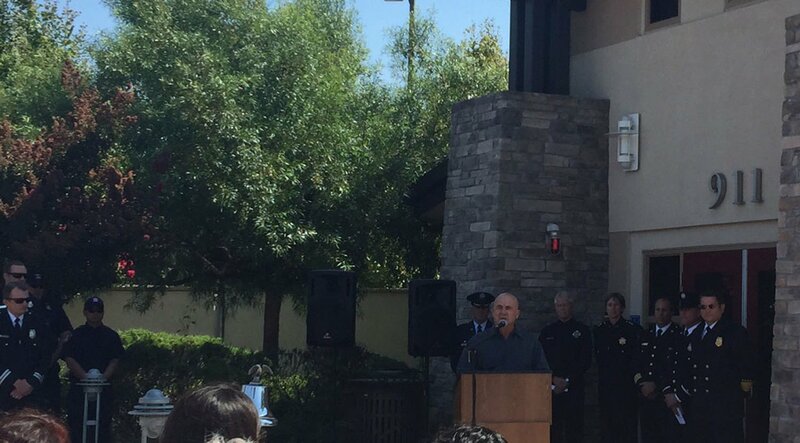 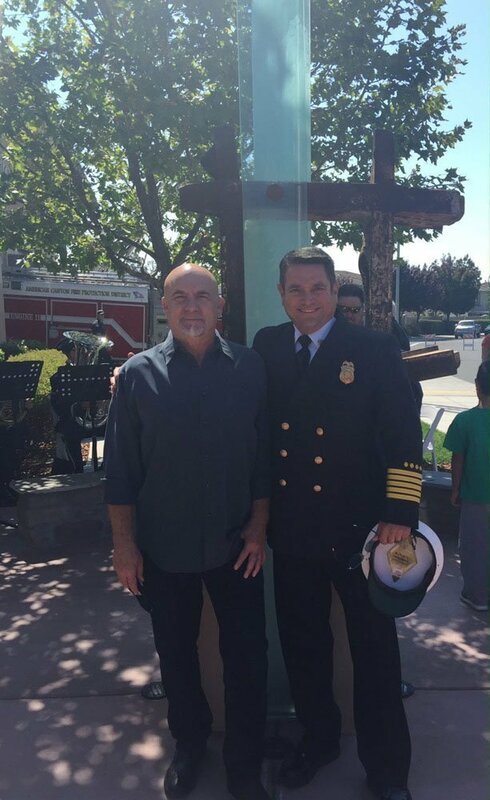 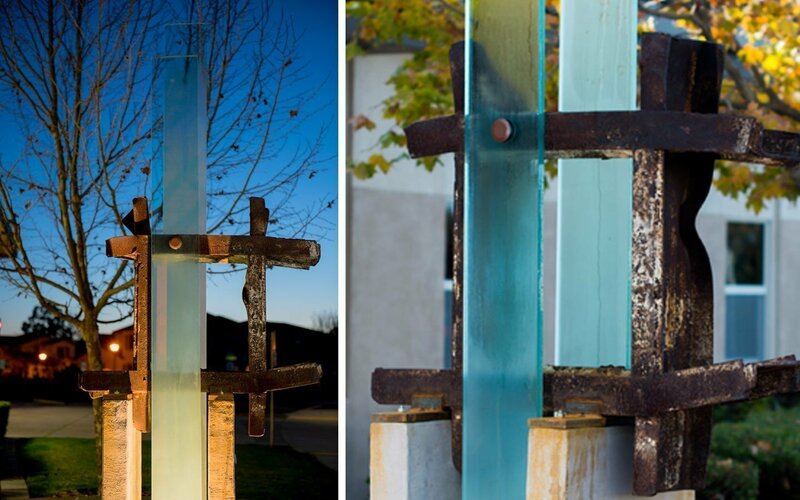 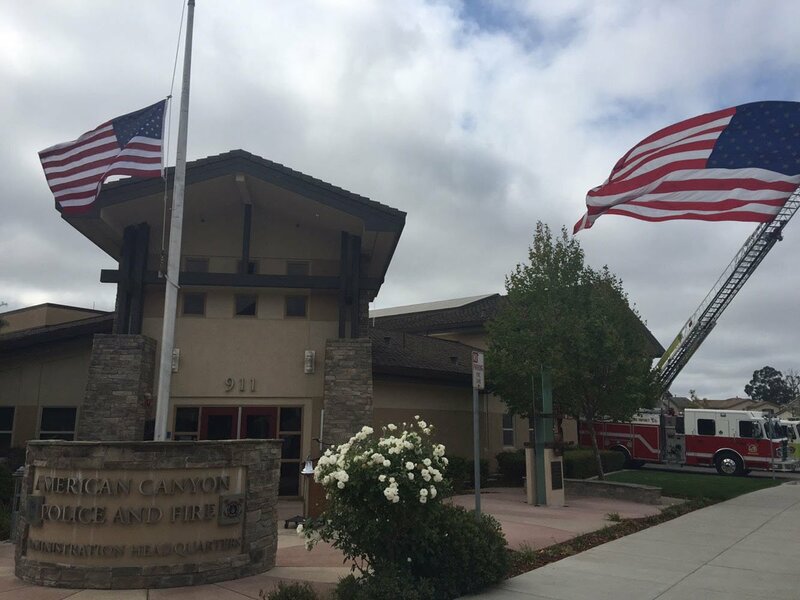 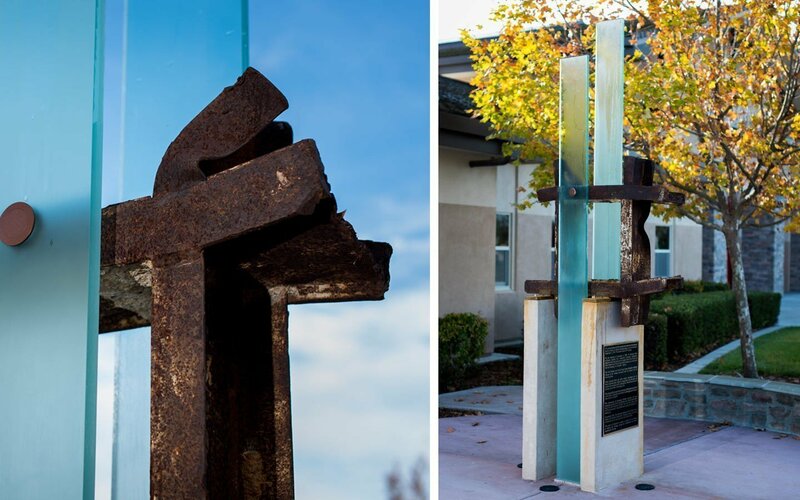 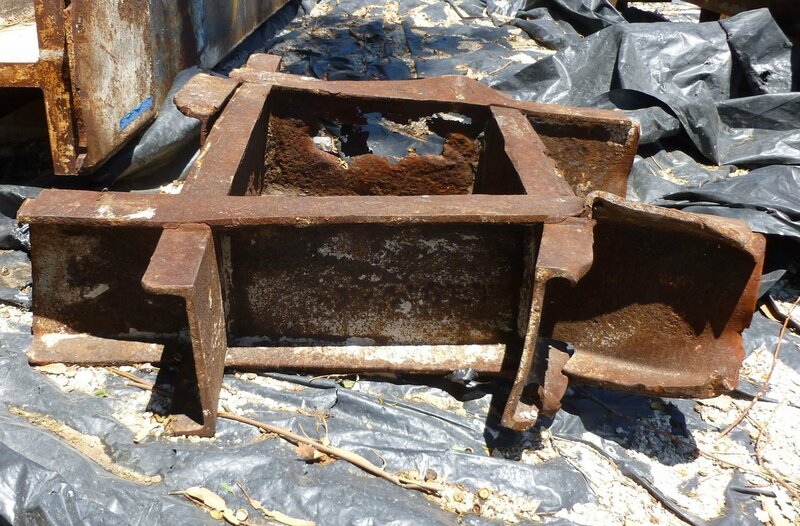 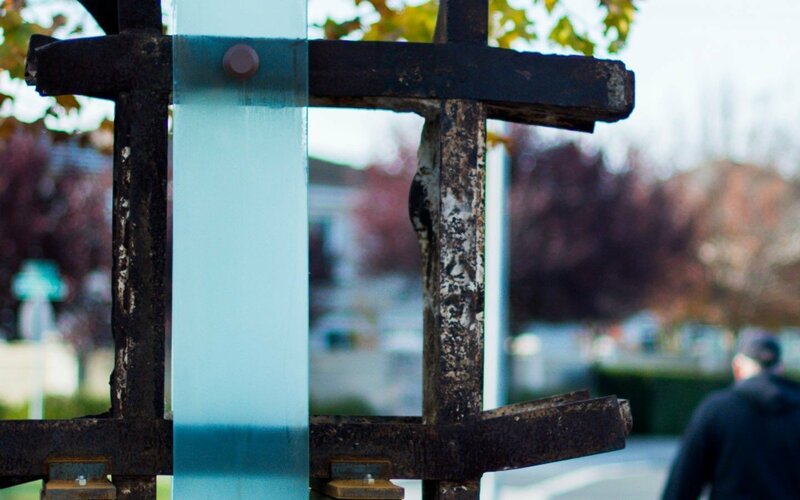 In 2009, when the City of Napa obtained 30 tons of steel from the World Trade Center to build a memorial, in conjunction with the Napa 9/11 Memorial project, the fire chief of the City of American Canyon was inspired. 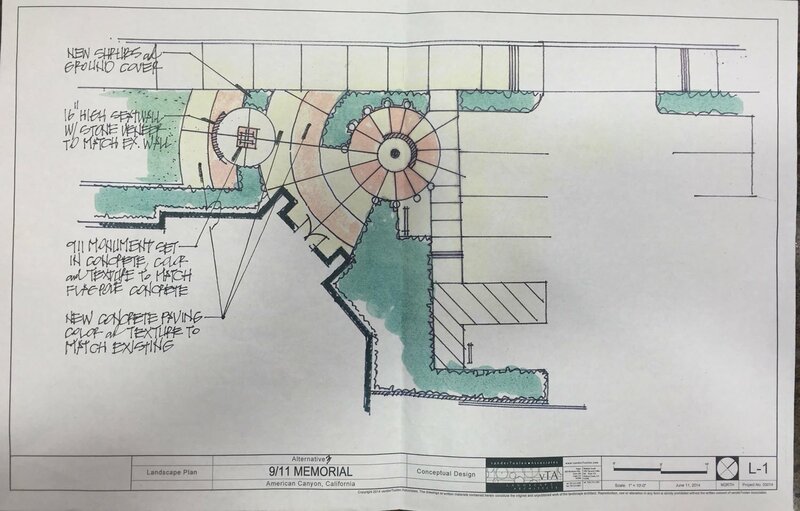 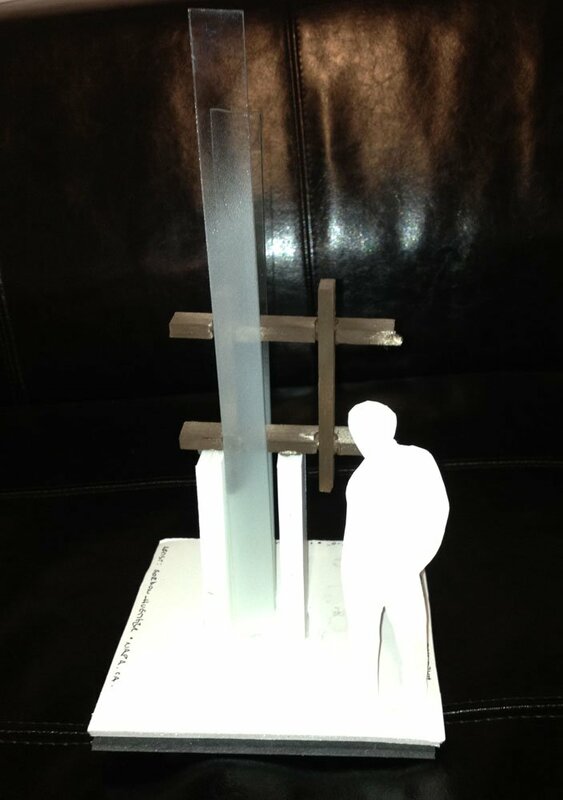 Key fundraising efforts followed the initial idea of this second Bay Area 9/11 memorial before its design finally became a reality in 2014. 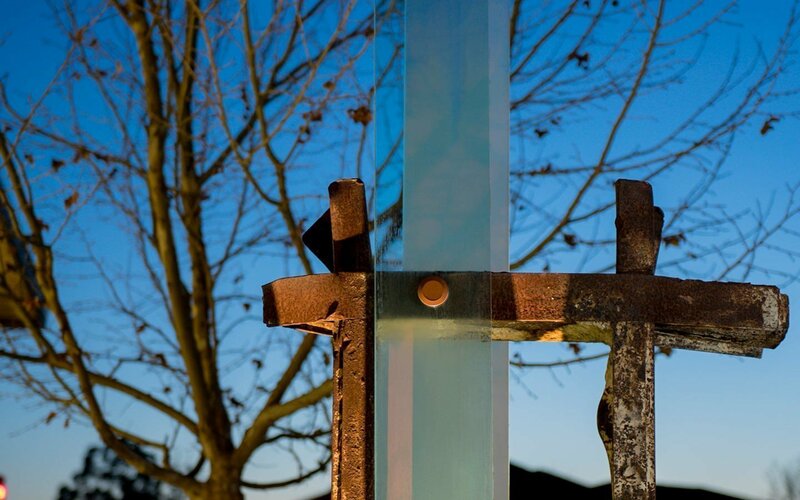 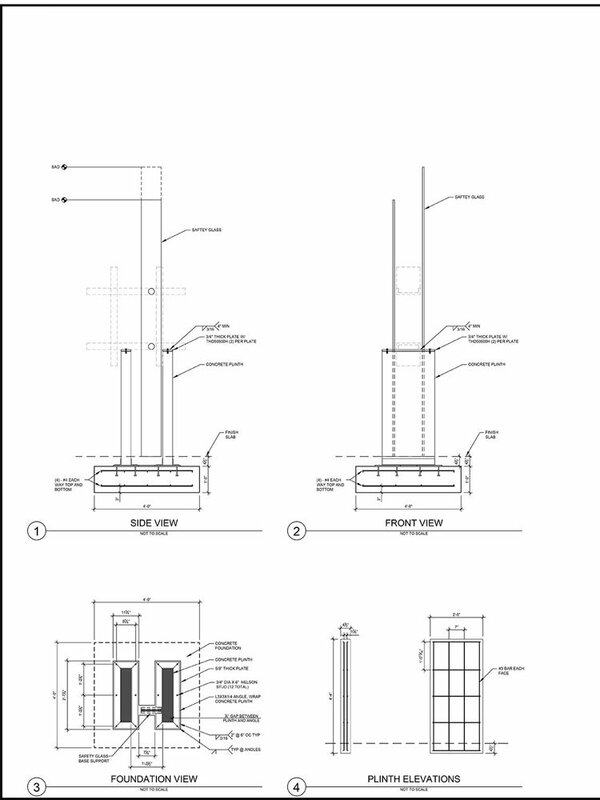 The memorial design features two concrete supports that elevate the steel collar (from one of the tower’s I-beams) and two tall, illuminated glass panes, referencing the two towers of the World Trade Center, complete the installation. 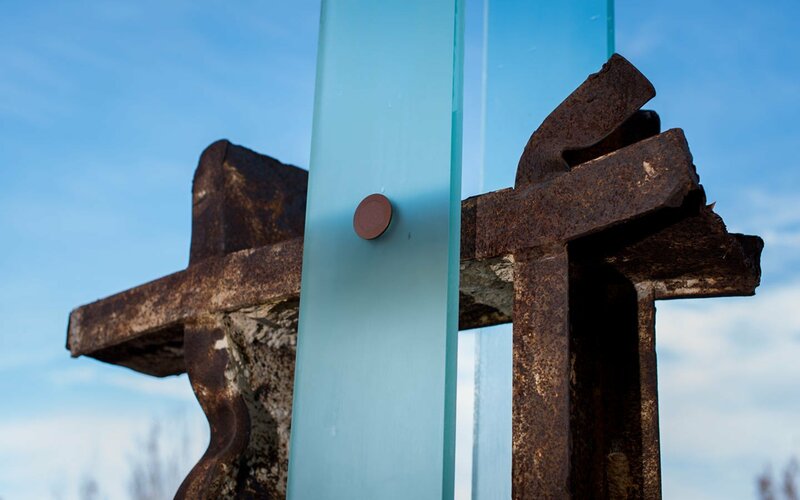 The memorial also features a plaque, listing donors of funds that aided in the realization of the project as well as a narrative plaque. 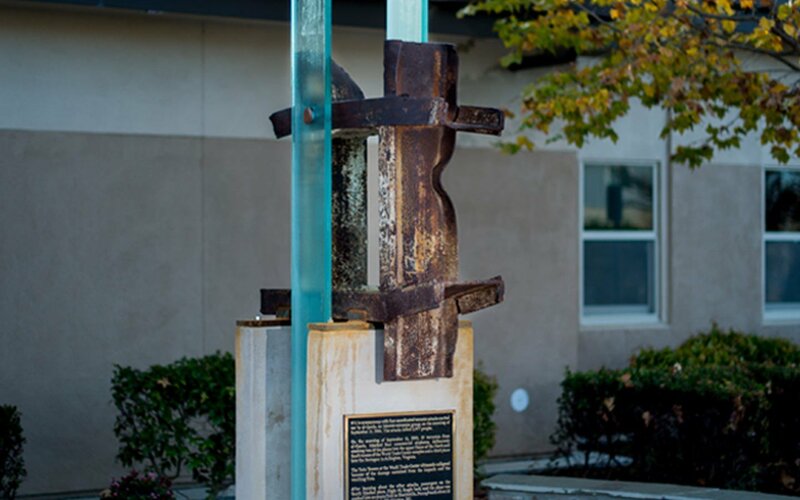 It is intended to honor the victims of terrorism and all who risk their lives to save others. 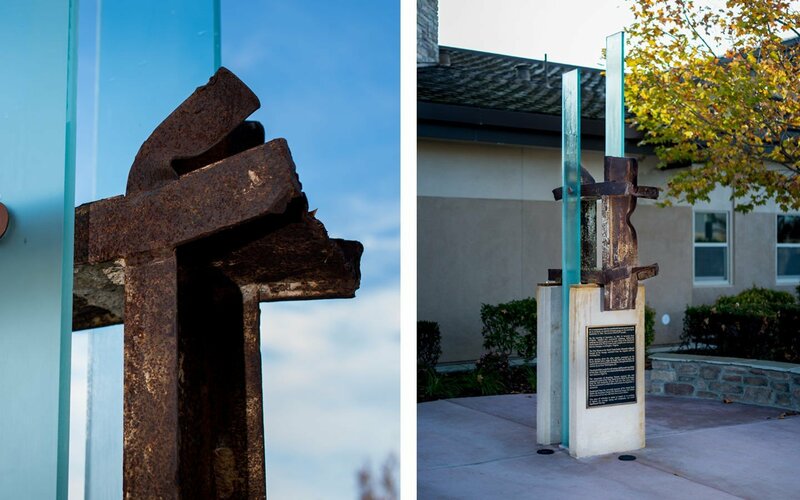 This place of reflection is meant to inspire us to continue to express the courage, care and compassion our world experienced that day.